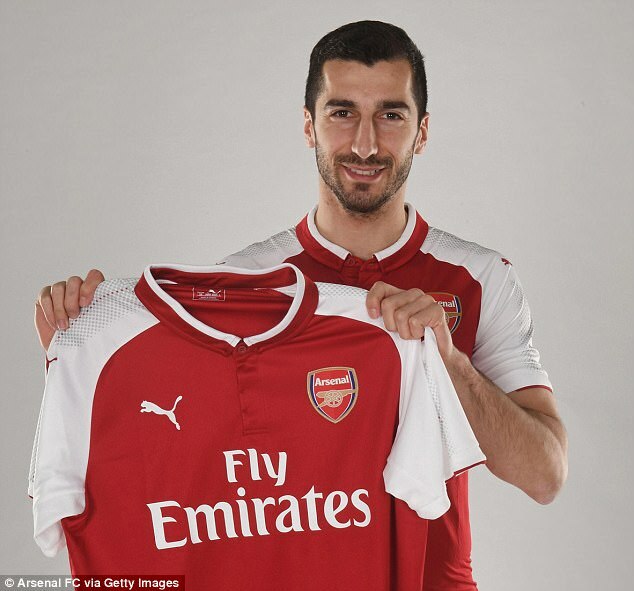 Henrikh Mkhitaryan has labelled his move to Arsenal from Manchester United ‘a dream come true’ after signing a long-term contract with the north London outfit on Monday. 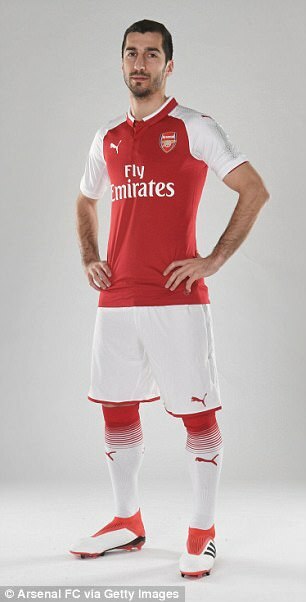 The Armenian moves to the Emirates in exchange for Alexis Sanchez, who has signed a four-and-a-half-year deal at Old Trafford. 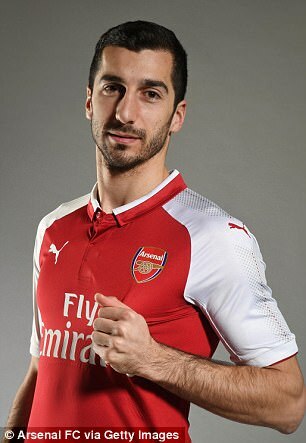 ‘I’m very happy that we could finish this deal and I’m very happy to be here,’ Mkhitaryan told the club’s website following the announcement. 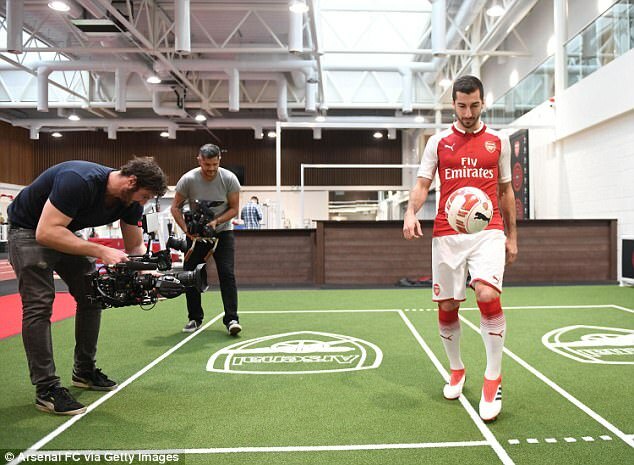 ‘I always loved the way that Arsenal played and the way that Arsene Wenger has managed the team. There have been a lot of young players, he’s managed them and they’ve done very well. 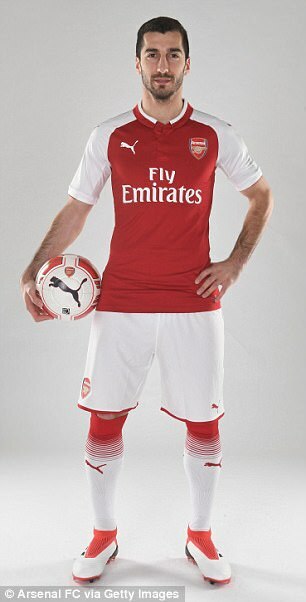 Manager Arsene Wenger was quick to praise his new signing, calling the 29-year-old ‘a very complete player’. United boss Jose Mourinho also had some parting words for the Armenia international. 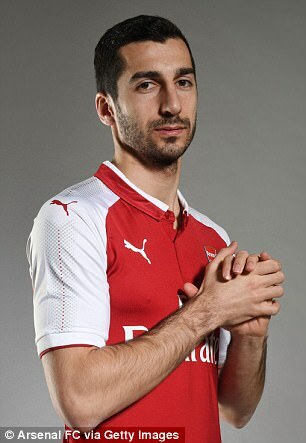 Mkhitaryan made 39 appearances for Manchester United, scoring five times, and played a big role in their UEFA Europa League campaign last season. 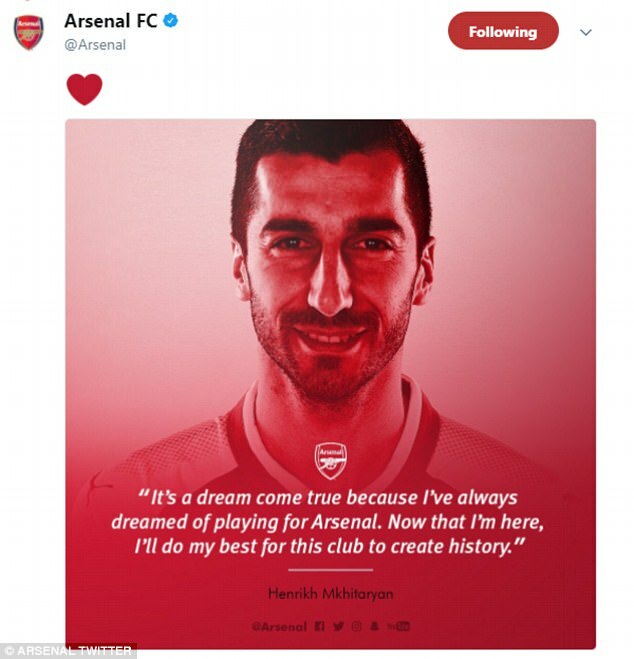 He is the captain of the Armenian national team and is their all-time top scorer, receiving the Armenian Footballer of the Year award eight times.